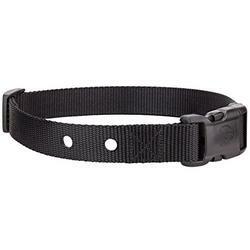 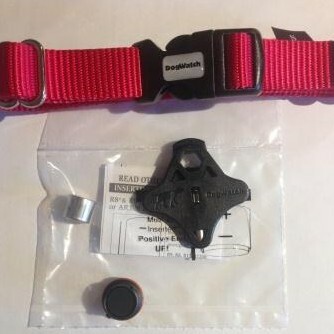 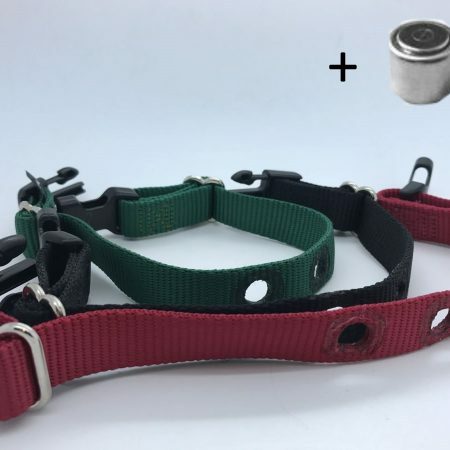 One Size Fits All Collar is ideal for puppies and young dogs who will grow from when they are first introduced to the DogFence. 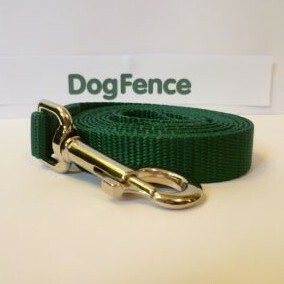 Also great if you are unsure of your dogs neck size. 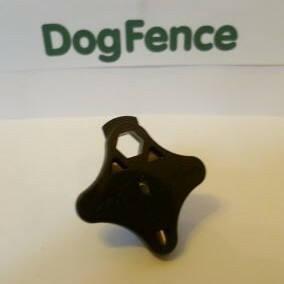 © Copyright - DogFence Ltd, a company registered in England number 08724449.